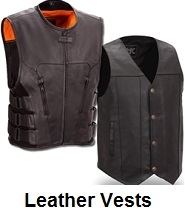 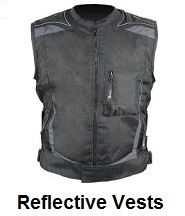 Motorcycle vest sale, save on leather motorcycle vests and motorcycle safety vests. 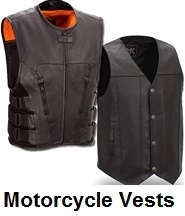 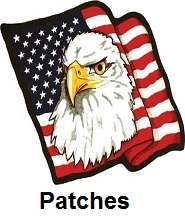 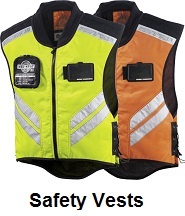 Low prices on motorcycle vests at Motorcycle Gear Superstore. 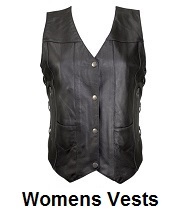 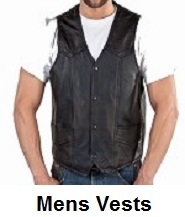 Shop for men's leather vests and women's leather vests at the lowest prices available. 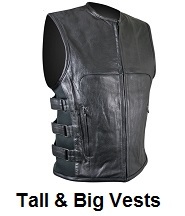 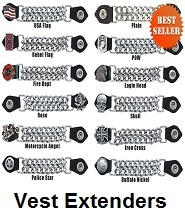 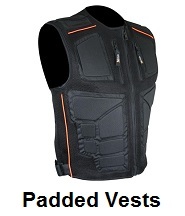 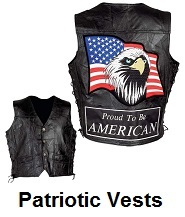 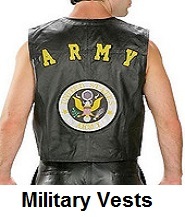 Largest selection of mens motorcycle vests, womens motorcycle vests, leather motorcycle vests, textile motorcycle vests, big mens motorcycle vests, tall mens motorcycle vests, reflective motorcycle vests, motorcycle safety vests, padded motorcycle vests, motorcycle vest extenders and vest patches.